July 7, 2017 was sunny day and a happy day for Lithuanian people with disabilities. It was a day when we were able to celebrate the freedom to live our dreams. 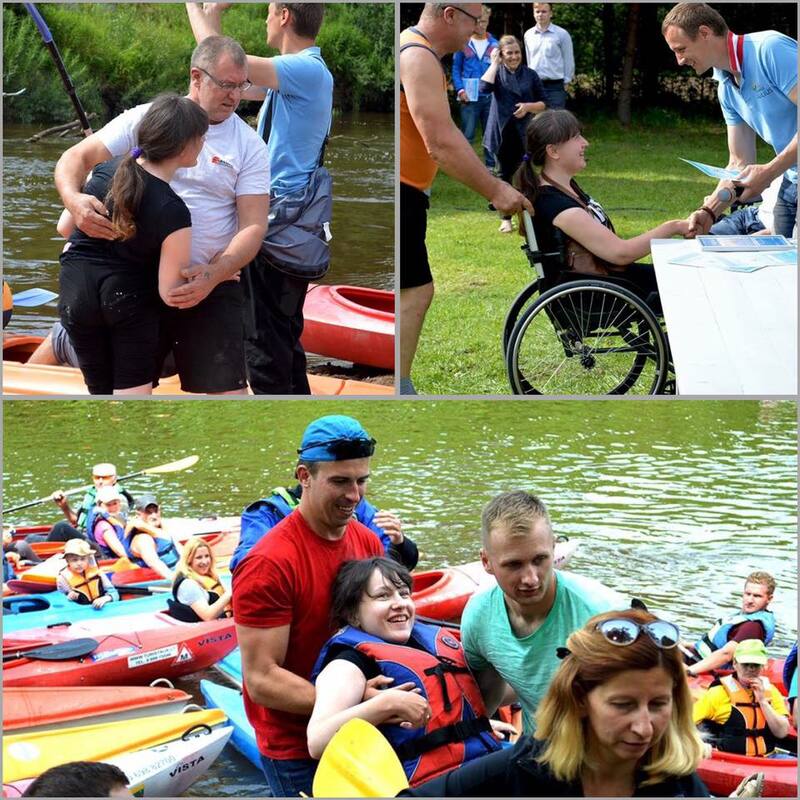 Everyone affected by various disabilities - young people, children and adults – were invited to participate in kayaking, organized by VšĮ "Aktyvi Tauragė" and President Saulius Bagdonas, for the second year. I didn‘t manage to paddle myself. My body has been cramped from cerebral palsy since my birth. 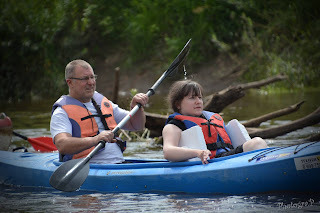 But I was in a boat with my dad, who managed to navigate the entire course of 8 kilometers. I'm proud of my dad, because we were one of the first to finish. After we finished kayaking, everyone enjoyed hot steaming food, various competitions, games, concerts and awards for the courage to overcome their disability. This day was a joy for everyone, people with and without disabilities had a great time. It destroyed the stereotype that there is a limit. There is only a desire or a reluctance to fulfill it. Volunteers empowered us, and helped us in the joy of new experience. Life is intended to share opportunities. I believe that if a person is able, they have a natural obligation to help others to experience the joy of life by making their life richer and more meaningful.